Please join Solid Ground for an intimate evening of culinary delights at the historic Marra Farm. 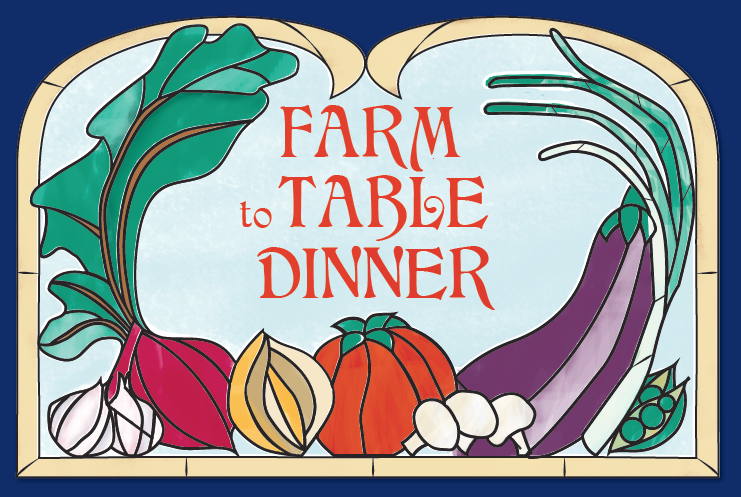 Enjoy a locally sourced, four-course meal with wine pairings in an idyllic setting while learning how YOU can support food justice in Seattle. Solid Ground’s ¾-acre Giving Garden at Marra Farm, on historic urban farmland in South Park, grows more than 15,000 pounds of fresh, organic produce each year. The food grown at Marra Farm stays in South Park and nourishes the community through food banks, meal programs, and a Work Trade program. Shawn Applin is the Executive Chef at Outlier. He got an early education in the art of food-based hospitality while watching his grandmother prepare Sunday supper for the family each week in upstate New York. A graduate of New York’s Culinary Institute of America, Shawn relocated to the West Coast, where he cooked at Fog City Diner, Scala’s Bistro in San Francisco, and at James Beard Award-winning Chef Christine Keff’s Flying Fish in Seattle. He’s honored to make use of Washington state’s bountiful produce in the Outlier kitchen.